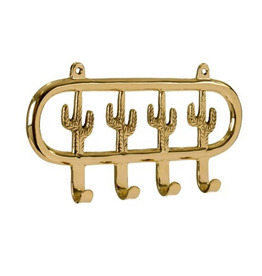 Add a little piece of the Southwest into your home with a classic green cactus hook. 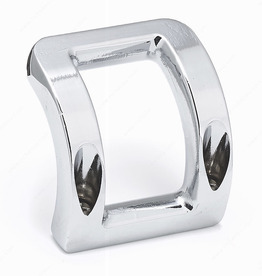 In the craze of unicorns, this hook is what every little girl dreams about. Designed in antique white with a gold horn, this is a magical piece for any bedroom.